It’s always the right time to start planning your next sunny Central Florida vacation. In fact, the sooner you start planning, the better because with all the exciting things to do right here in Kissimmee, you’ll want to make sure you fit everything in and plan ahead! The good news is…we’re here to help! With tips, ideas, a handy checklist, and more, our vacation planning guide will get those wheels turning and mind reeling about all the fun things to plan during your Kissimmee getaway. In Kissimmee and throughout Central Florida, you’ll find thrilling outdoor adventures, legendary theme parks, relaxing hideaways, immersive dinner shows, incredible entertainment and shopping, and more! That’s why it’s important to decide what kind of vacation you want before you start planning to choose your top vacation must-do’s. Are you a theme park fanatic? Outdoor enthusiast? Or perhaps a foodie at heart looking to try new cuisines? By deciding your vacation focus, you’ll be better able to prioritize your must-do’s and get the most out of your vacation time! To help narrow down the endless possibilities, try using our trip ideas tool—where you can easily keep track of the places, attractions, and events that best fit your interests. Traveling is best when you have fantastic travel partners to share your adventures with! And knowing who’s traveling with you can make planning your vacation much easier. Are you looking at booking a family vacation? A guys’ week away? A fun girls’ getaway? Whoever is joining you in Kissimmee, set those plans in place as soon as possible so you can start making those reservations! This may seem like a given, but you may be surprised at the number of people who visit Kissimmee without checking that the show or attraction they’re excited to see is available before they arrive! We want to help set you up for success — which is why it’s so important to plan the dates of your vacation around the things you want to do. And since you’ve already decided the type of vacation you want and who you’ll be taking with you, choosing the best dates will be easy! Before you arrive in Kissimmee, it’s important to choose your perfect place to stay. With more than 45,000 local options, Kissimmee has accommodations options for every group size and style—ranging from luxury resorts and hotels to family-friendly campgrounds and RV Parks. Plus, Kissimmee is also the Vacation Home Capital of the World, so you can easily find the ideal home-away-from-home to wow your entire family and relax in style. 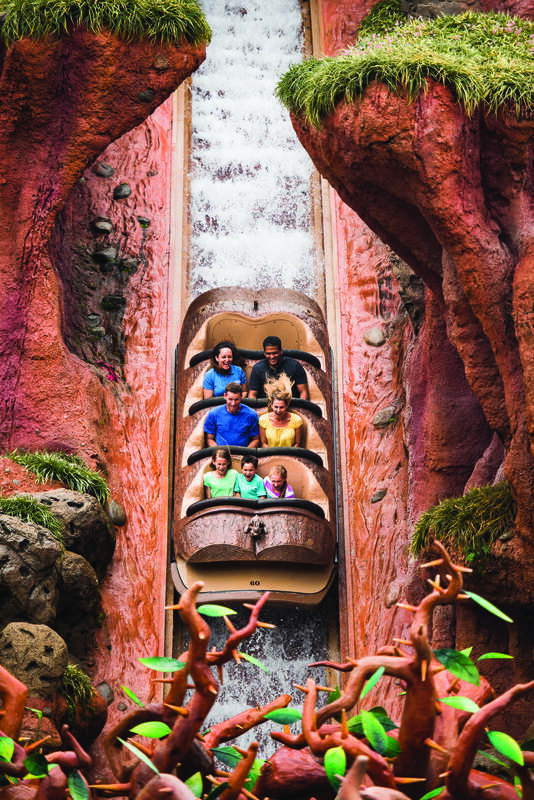 With your vacation dates set and travel buddies on board, it’s time for the best part—planning all the fun adventures you’re going to have while visiting Central Florida! 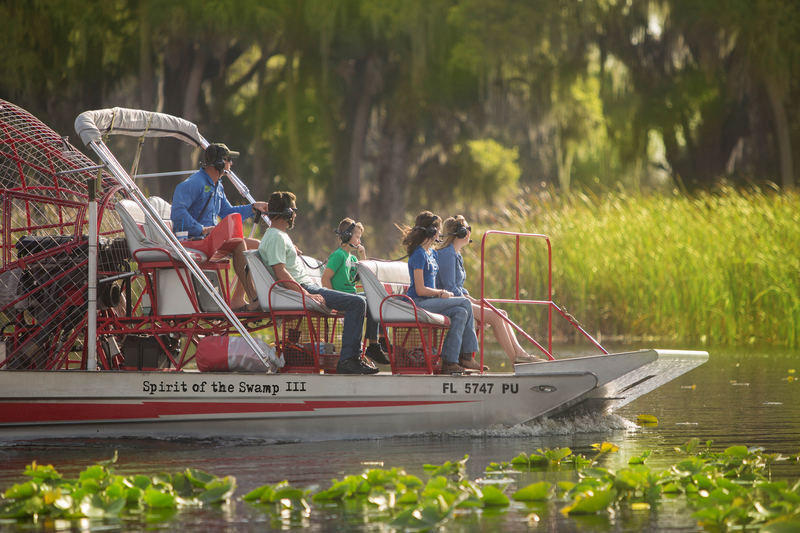 Recently, we created a helpful itinerary for families looking for a fun spring break in Kissimmee. Plus, here’s a bit of additional trip inspiration to get you excited. While it’s great to have a plan, we don’t think you have to schedule each day down to the minute. Part of the fun of being on vacation is the joy of discovering new and unexpected things—and it’s hard to do that while on a strict timeline. So, leave some time in your itinerary for those spur-of-the-moment opportunities! For some, the only thing better than a good vacation is a good deal! And here in Kissimmee, there’s always a deal waiting to be had—from seasonal specials and service-member discounts to savings for international travelers. Check out our deals page to see our latest offers. Perhaps you can put those savings towards a few extra souvenirs! We always recommend purchasing your tickets in advance whenever possible, including for theme parks, shows, and attractions. This will ensure less time spent waiting in line and more time spent experiencing all the destination has to offer. Plus, this way you’ll never have to worry about something selling out since you’ll already have your tickets! Whew, that’s a lot of information! To make this as easy as possible for you, we’ve created a checklist for your vacation planning process. Print this list, stick it to the fridge, and get to work! Honestly, is there anything more satisfying than checking an item off your to-do list—especially when that to-do list ends with a fantastic vacation in Kissimmee? And with this guide, you’ll be well on your way to planning your dream getaway. Get started today!